'Let's Get it On!' 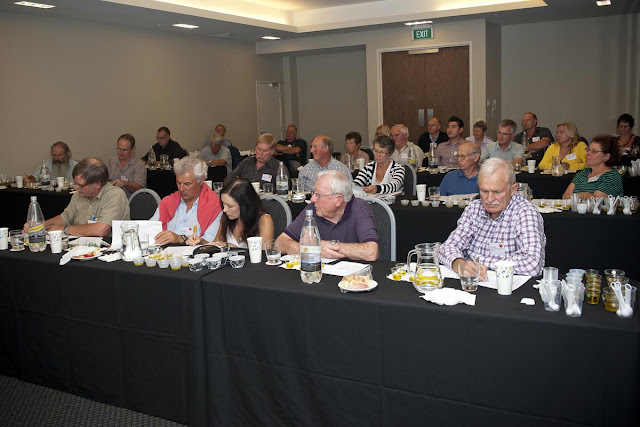 is the theme for this years event and Gerry and I decided that we should attend the conference, especially since it included a workshop on table olives, our main focus. So, off to Auckland we were on the Friday. It was a rainy morning as we left the swamp city for the seven-hour-plus drive to Auckland. It turned out to be a pleasant drive with no serious weather issues and we arrived around five at the Kiwi International Airport Hotel, about 2km from the venue. Overall some very useful and informative talks and the afternoon's workshop on table olives was of particular interest to me. 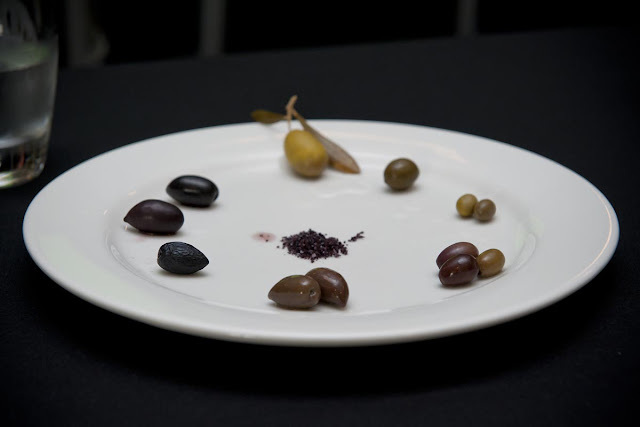 Simon Fields (from Salsi Pty Ltd, Australia) took us through a quick olive tasting course, before explaining the ins and outs of pickling olives. It almost frightened me to realise how little I know and what a long learning path still lies ahead of us. Not to mention the capital output that will be required. After a full day of listening to some very knowledgable people, I am a little concerned that we might not altogether have planted the right varieties of olives. The J5 which I were to believe is a pickling olive, was mentioned to possibly be the "NZ Frantoio", which has a small fruit and is more suitable for oil. But yet another source says it is excellent for pickling. There are still some question marks around the J5, so I'm still hopeful that it will be okey for our purpose. The SA Verdale also has a wee bit of a question mark over it's head, because the pips are fairly big and the fruit don't separate easily from the pip. On the positive side, the expert Simon, is very positive about the fact that the fruit is big, tastes great and is easy to process. That makes the rather large pips seem like a minor issue. Or not? At the conference dinner later that evening, Andrew welcomed everyone, after which lovely food were served. Great to meet more growers and mingle before everybody retreated to their separate hotels. On Sunday, an additional workshop was presented by various experts in the field - Processing to Oil - which were well attended by about 50 people. Gerry took some pictures, so we stayed for a bit before heading back to the hotel. 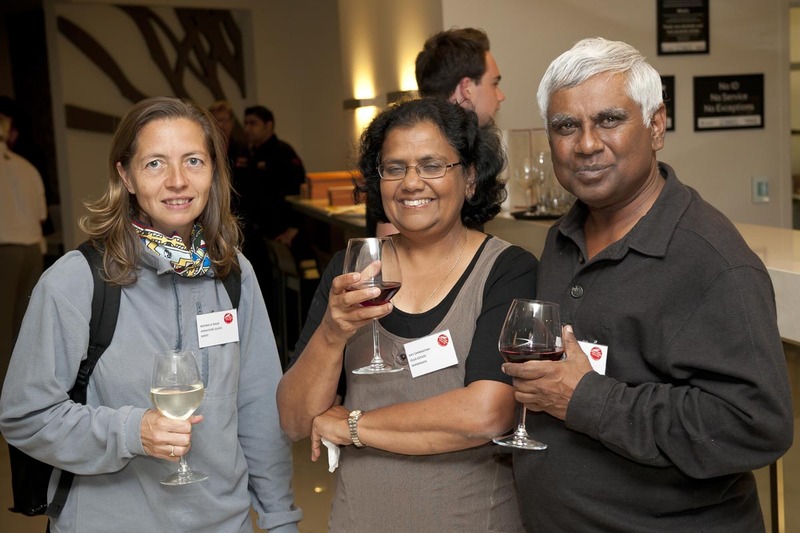 Congratulations and thanks to Gayle who must have put in a lot of effort to organise this event. I'm sure many sleepless nights forego the conference, but judging by all the positive comments and feedback from attendants, it was a very successful gathering. Me, Kay & Charles Chinnaiyah (from Olea Estate). 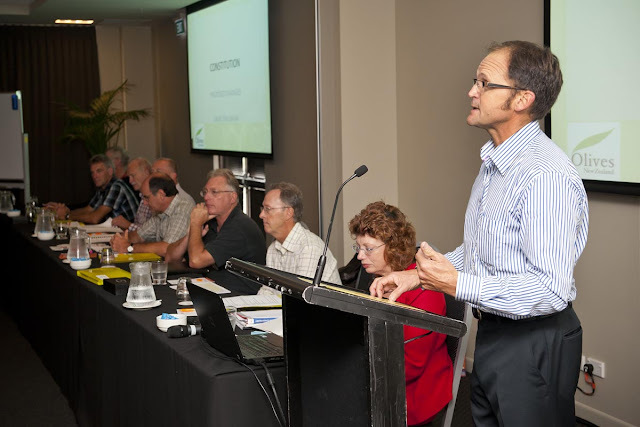 Andrew Taylor with the ONZ Executive. 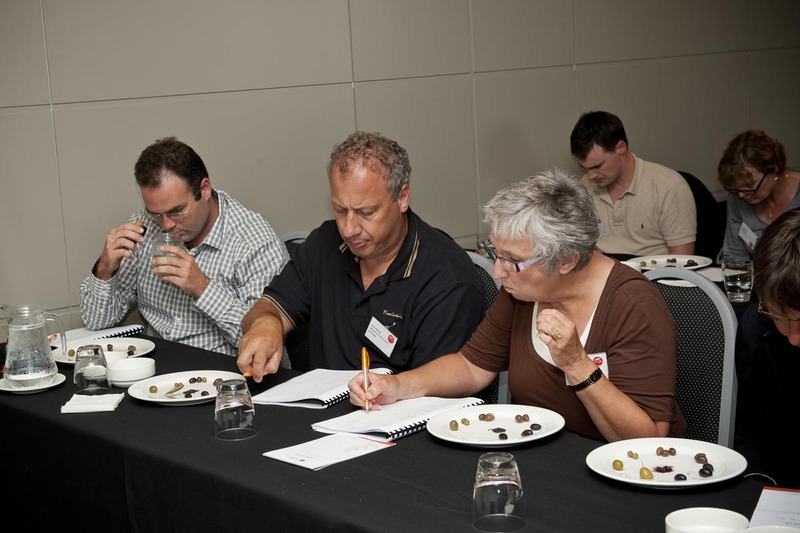 Simon Field testing our knowledge on table olives. A wide variety of olives for the tasting. Making notes, learning more about the tasting process. 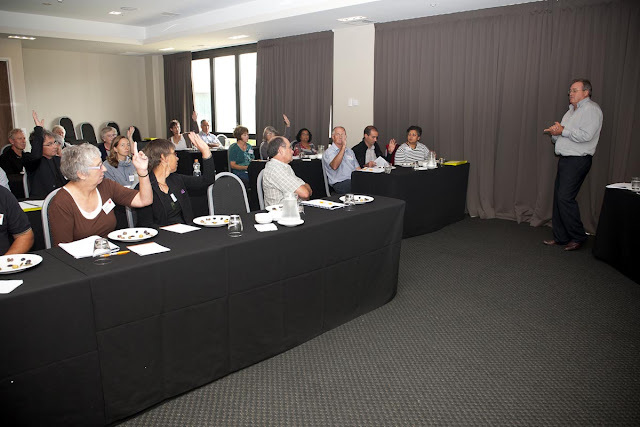 Participants in the blending workshop. 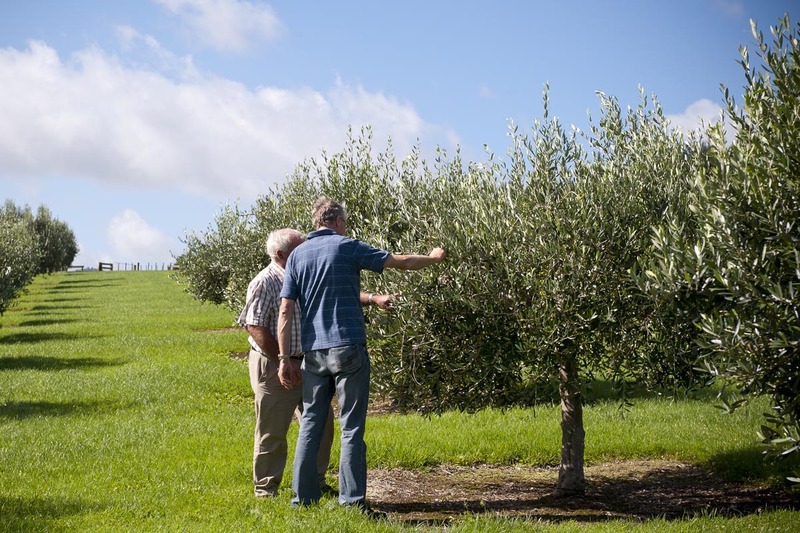 The beautiful grove of Parkhill Olives. 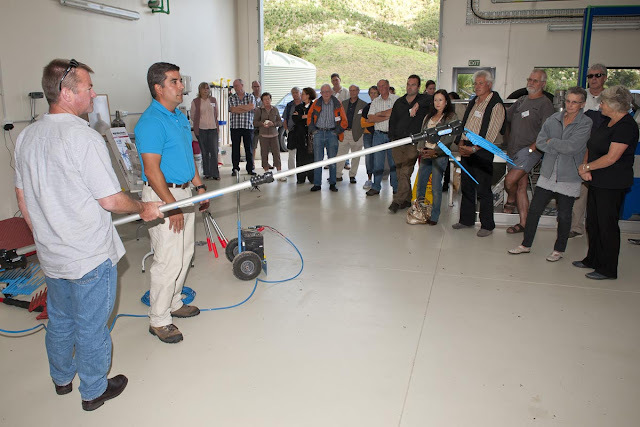 A demonstration of shakers and pruners.